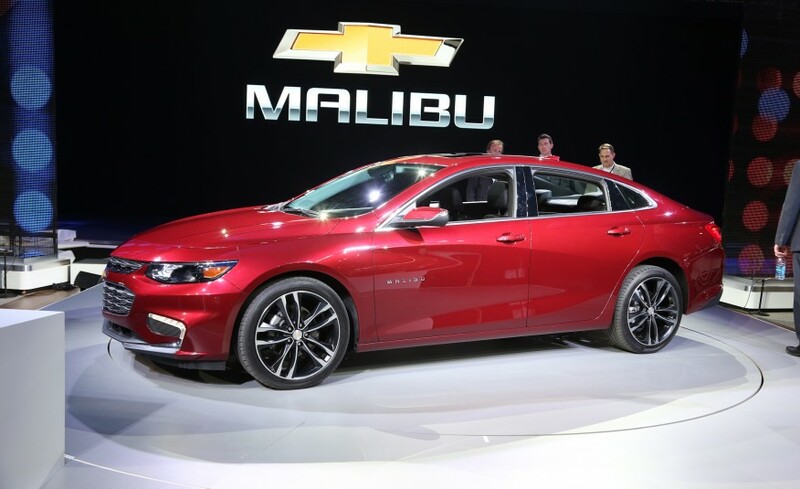 Chevrolet's 2016 Malibu will have lower price. 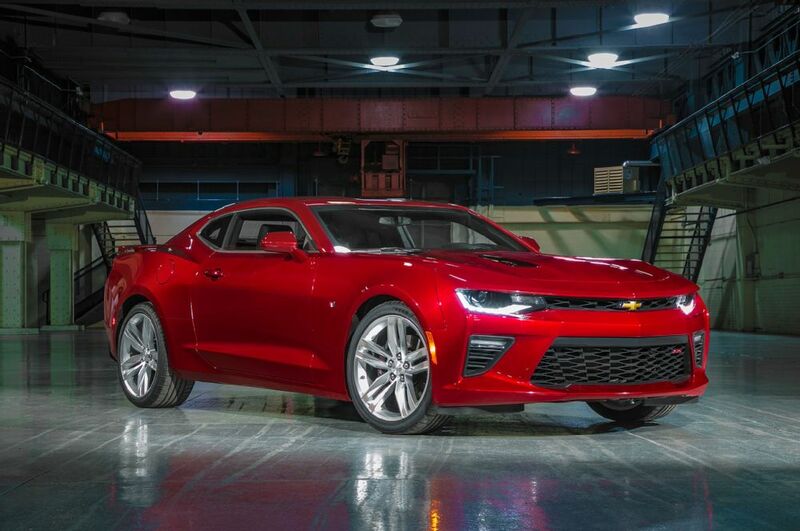 In the time it takes us to read this sentence, something about 4.0 seconds, a 2016 Chevrolet Camaro can rocket from 0 to 60 mph. A really impressive result! 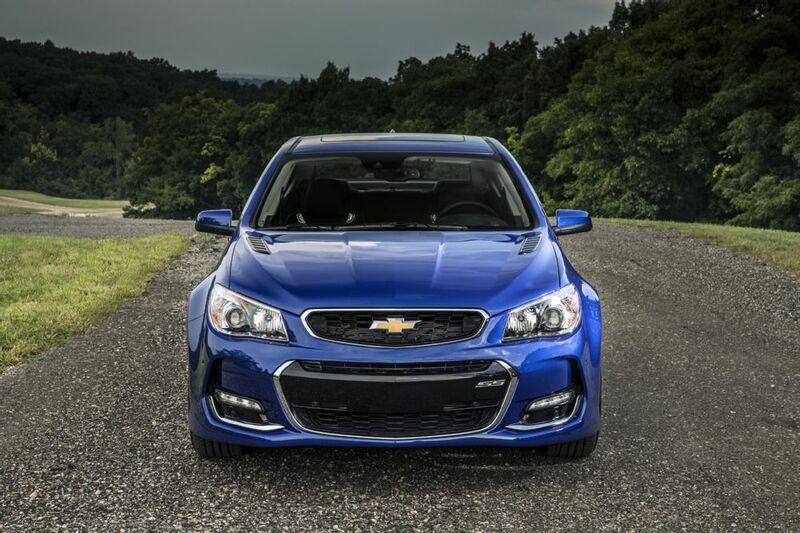 The 2016 Chevrolet SS will arrive in showrooms with a slightly different face and a new exhaust system. 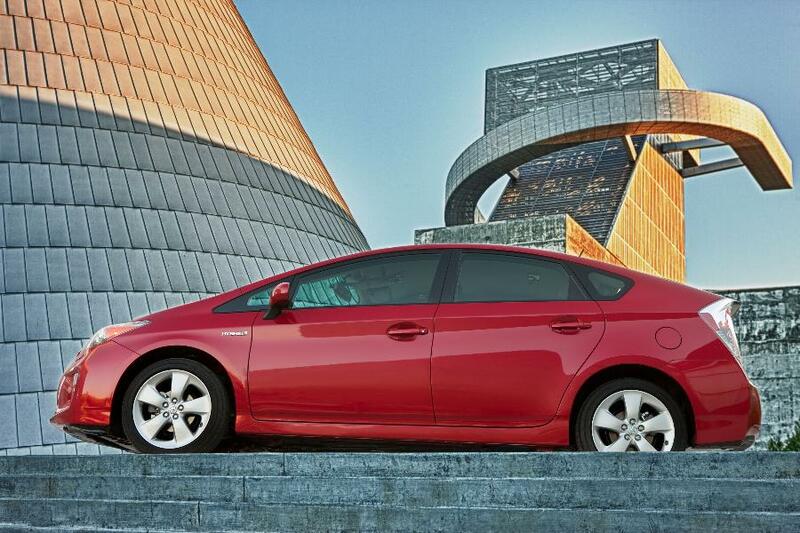 It will undergo some visual refresh and will get a six-speed manual transmission.